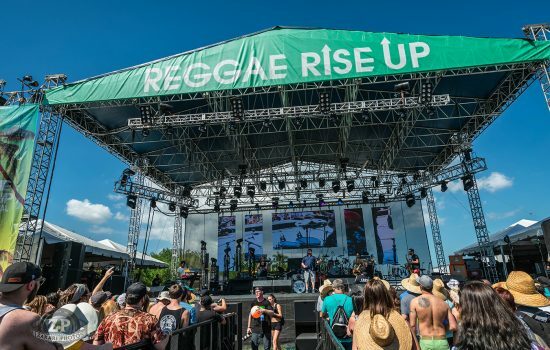 Reggae Rise Up Florida has grown into a staple for the reggae scene on the East Coast. 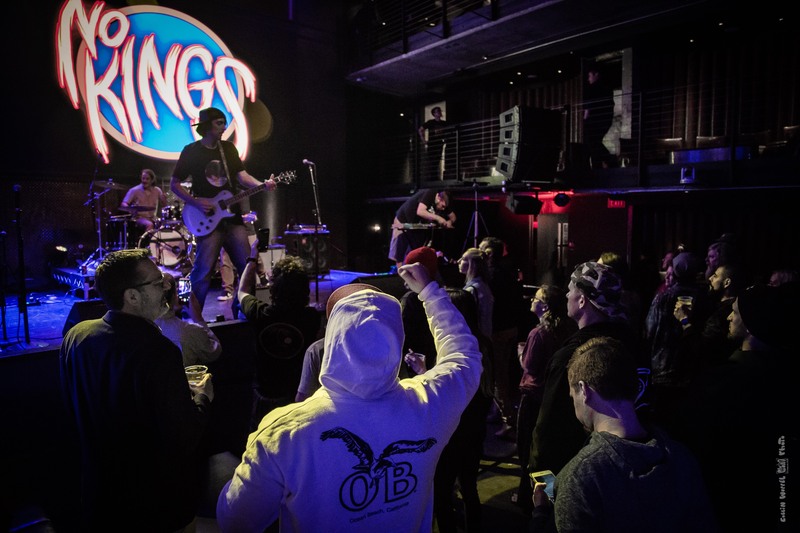 As a third-time attendee myself, it has been a delight to watch this event grow exponentially each year, all while somehow maintaining – and thoughtfully improving – a high level of experience for attendees, staff, and musicians alike. 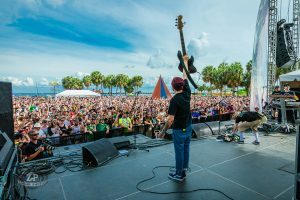 With art installations, over 70 vendors, lawn sports, and other activities, this festival is built around more than just the talent on the two stages. Perhaps the most notable was Sugar Shack’s acoustic stage, highlighting artists throughout the day. And not just artists on the bill. 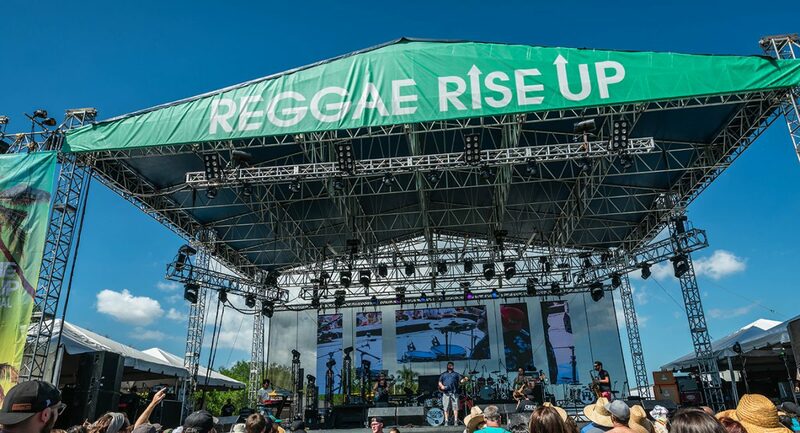 Other attending artists, such as Vana Liya, Ted Bowne, and Kat Hall, and many more, also had the opportunity to share their music with the Reggae Rise Up crowd. SMKFLWR, a marquee sponsor this year, also hosted acoustic sets and meet and greets, elevating the opportunities for fan interaction above previous years even further. 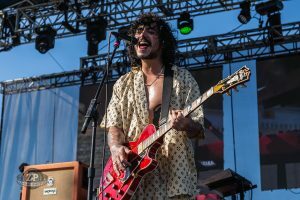 Sticky Fingers – I wasn’t hip to this band from Down Under until I learned how many were stoked to see them when writing a Reggae Rise Up Florida preview prior to the festival. Now, I’ve been hooked for the past month. Exuding what they call a blend “between Manchester Rock and Kingston Dub” STIFI’s musicianship and stage presence blew me away. With their new album, Yours to Keep, released shortly before the festival, their set was a blend of new and old. The vibe in the crowd was electric for this irreverent group. To get a feel for these guys, check out their official bio. The copywriting really captures their essence. Jah9 – Do some artists provide a totally different experience to you when you see them live versus listening to their recordings? Jah9 exceeded all expectations, eliciting goosebumps within just a few bars of her first song. Hailing from Jamaica, her style is self-described as “Jazz on Dub,” and her music, as well as on-stage monologues, exudes her dedication to the pursuit of truth and justice. 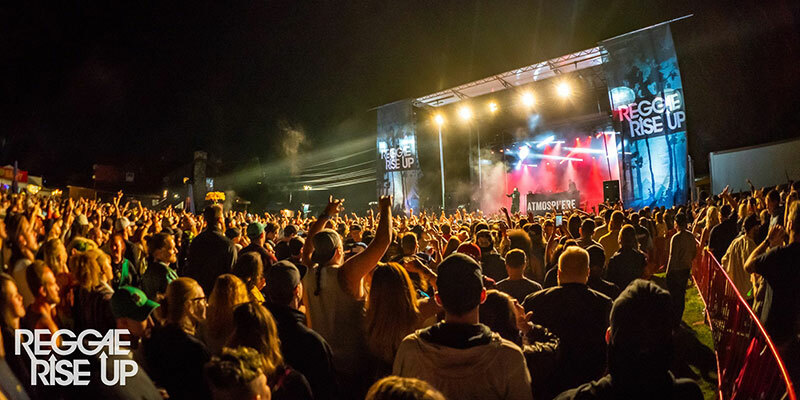 Conscious music was well represented on the SMKFLWR stage, and, hopefully, some attendees left the festival feeling inspired to make a difference. 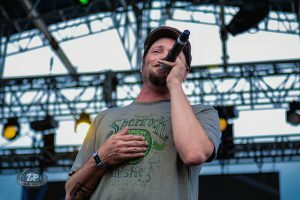 Fortunate Youth – This performance seems to be a favorite among a lot of attendees. As such, I’ll quote one of my friends for the reason they made this list: “Fortunate Youth blew our minds with that set. It was so personable and genuine. They kept us hyped up from beginning to end. And, not to mention, the crowd was amazing.” Thanks for the input, Jen! Method Man & Redman – “The 90s were a pivotal time for Hip Hop.” This is perhaps an indisputable statement. 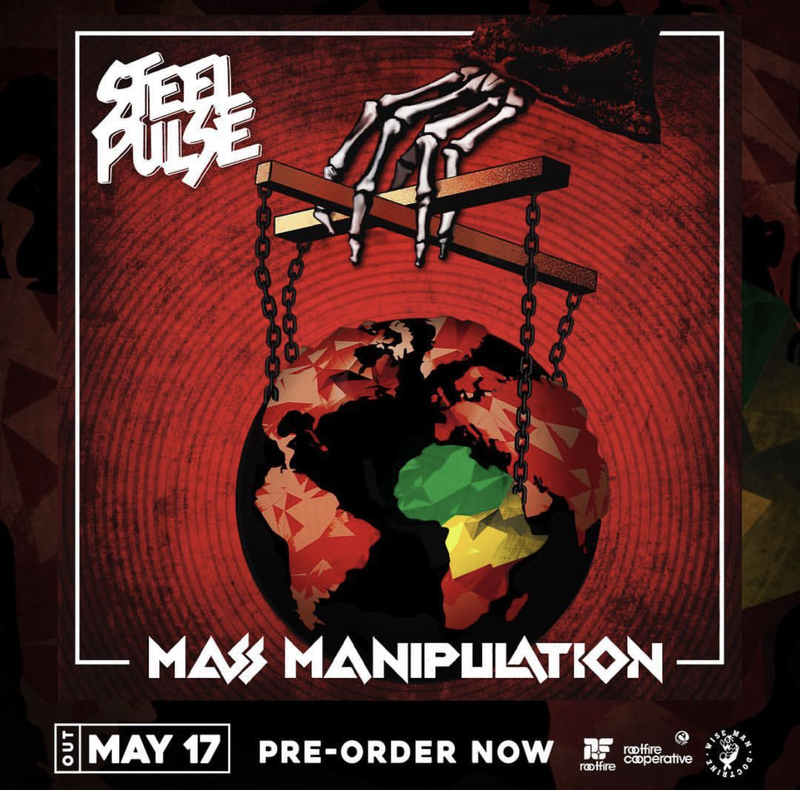 Today, musicians of all genres pull from the influences of this era, and it is strongly heard throughout a myriad of the sub-genres within the reggae rock scene as well. 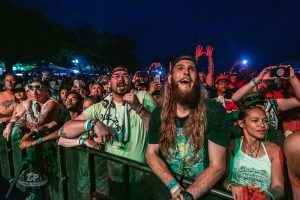 Individual musicians, a duo, and members of their respective rap super groups, Method Man and Redman did not disappoint. 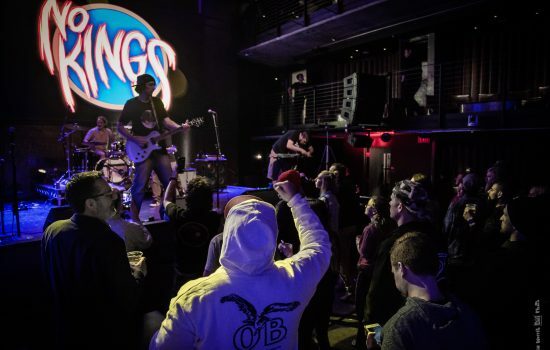 They are true entertainers, garnering crowd participation throughout their set, and even some laughs. They paid homage to other greats of the era, bringing up some special guests, and giving their DJs – who were also greatly influential people on the 90s Hip Hop scene – an opportunity to wow the audience with their DJing skills. I’m still buzzing about this experience. 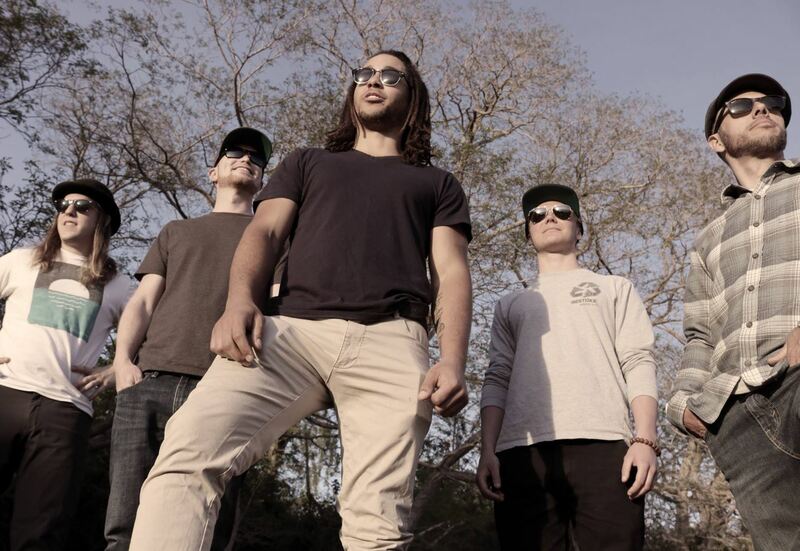 Artikal Sound System – Reggae Rise Up Florida’s efforts to elevate local artists through their discovery contest in years past and the addition of a slew of local openers this year is something the organizers deserve a high-five for. High-fives for Sugarshack as well for doing the same…they are the reason I knew this band’s name going into this festival. 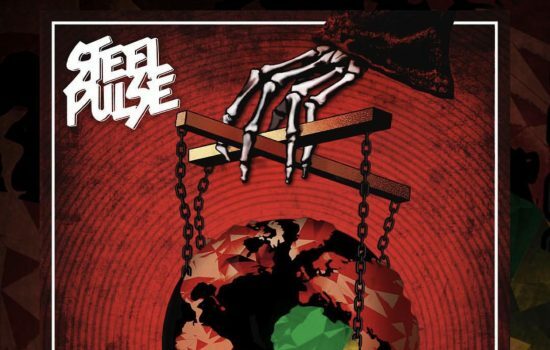 Frontwoman Logan Rex’s vocals drip with a subtle jazziness that ties together the various reggae influences that are woven together to inform their sound. The band also had an opportunity to showcase their talents when backing Josh Heinrichs on Day One. Do yourself a favor and check out this live recording of “Time” by these guys. 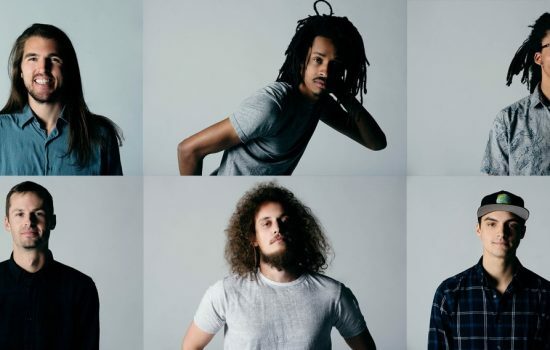 Jacob Hemphill – You might be scratching your head since you didn’t see SOJA on the bill this year. And you are correct. However, his unexpected appearance on stage to close out Stick Figure’s headlining set a welcomed surprise, and a great way to close out Day One. Honey Hounds – Well this one isn’t a personal highlight, but rather my biggest regret of the weekend. 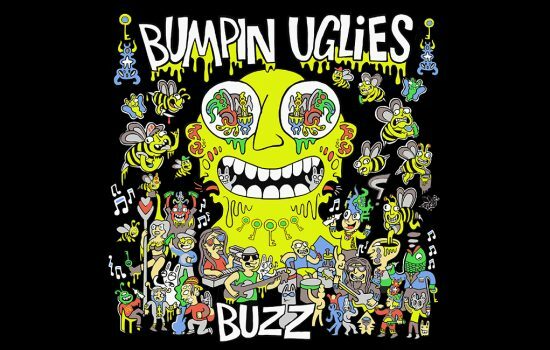 One of the greatest things about festivals is that it opens people up to new bands and sub-genres that you may not have been aware of before. I always make a playlist of all acts before attending a festival (and luckily Reggae 360 had me covered on this one), and I’m still jamming to this mix. This is how I know that missing Honey Hounds was a huge bummer. 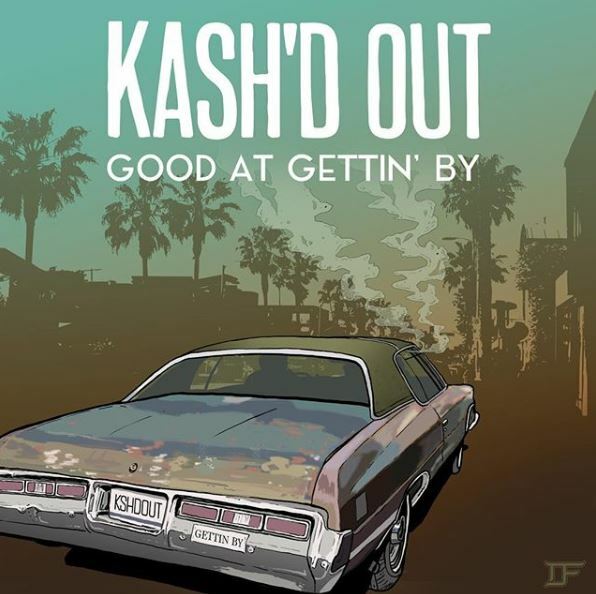 A bit funky, a bit bluesy and soulful, and a whole lot of awesome, I’m excited for where this Florida-based trio may end up before we know it. Be sure to give these guys a listen. 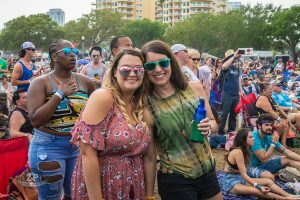 If you were at Reggae Rise Up Florida 2019, tell us what some of your favorite moments from this year’s festival were! Drop us a comment below or hit us up on social media @Reggae_360.